A summeritme essential! 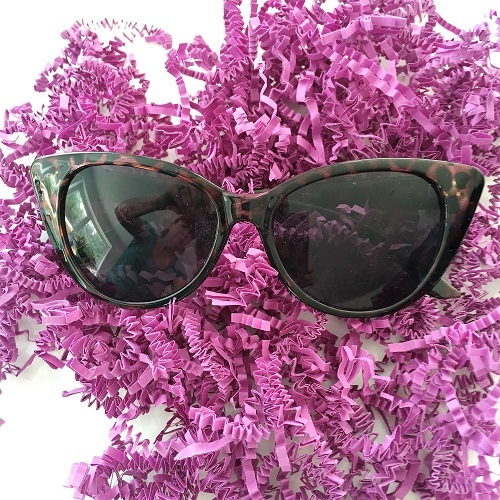 Our cat eye sunglasses are both stylish and will protect your eyes with UV protection. This was in our June 2016 box. Pair it with our cute sunglass case (separate listing) and you are ready for the sun!